This week we are releasing a new version of our Xafari Framework for DevExpress XAF – Xafari x10. Apart from further improvements in the application UI and performance increase, we introduced a number of new exciting features and updated many old ones. Therefore, we decided to make a short rundown on the features we are introducing and updating in this version. One of the most significant new features in Xafari x10 is Xafari Services, components that will implement particular business properties in the application. Xafari Services can be activated and deactivated as a whole or in a certain context, administrators will be able to customize their settings and associate certain services with particular users. Among others, we have implemented services for service space management, LogicController, IObjectSpace etc. 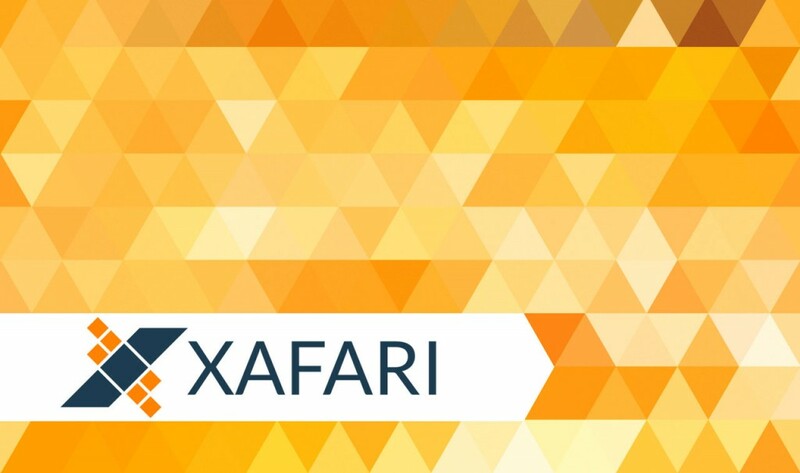 We will provide a more thorough overview of Xafari Services after Xafari x10 is released. We are also introducing the new Xafari.Accelerator module, the purpose of which is to fix performance issues arising from using Application Model in XAF applications. Its core principle is using a separate XML file to store the whole Application Model static part for the current combination of modules, which leads to faster application start and better performance. In our tests, apps running with Xafari.Accelerator showed twice less starting time compared to the same apps running without this module. We have also made significant changes to Xafari Reports, implementing single deployment and report administration mechanisms for Xafari and DevExpress XAF reports (v1 and v2). Besides, it will be possible to connect Xafari reports parameter groups to preselected report templates. Workplaces administration mechanism will now be implemented by means of a list form containing all workplaces of the system, and workplaces configuration can now be stored in the application database. New workplaces will be developed with the help of Master for workplaces creation. We have also made significant improvements to Docflow and Task List structure and functionality due to transition to the state machine concept. We will amplify on all these new and updated features in our future posts after Xafari x10 official release. Follow our blog updates in order not to miss them. In the meantime, don't hesitate to contact us if you have questions about Xafari x10.